Measuring and understanding brand image is crucial for both branding research and practice. Empirical studies focusing on brand image reveal a large number of techniques for measuring brand image, highlighting the need to organize them. However, no comprehensive review of brand image measurement techniques can be found in the existing literature. Therefore, this article seeks to contribute to the extant knowledge of brand image by systematically reviewing the related literature, providing a comprehensive discussion and characterization of brand image measurement techniques, offering recommendations for measuring brand image through a roadmap, and suggesting directions for future research. 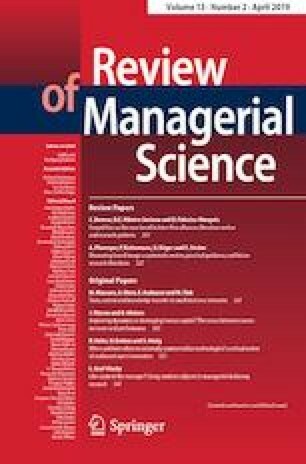 Our systematic literature review identified 224 high-quality scholarly articles published between 1991 and 2016 using 12 main techniques for measuring brand image. This article may aid both researchers and brand managers in selecting and applying appropriate brand image measurement techniques for their specific research context.